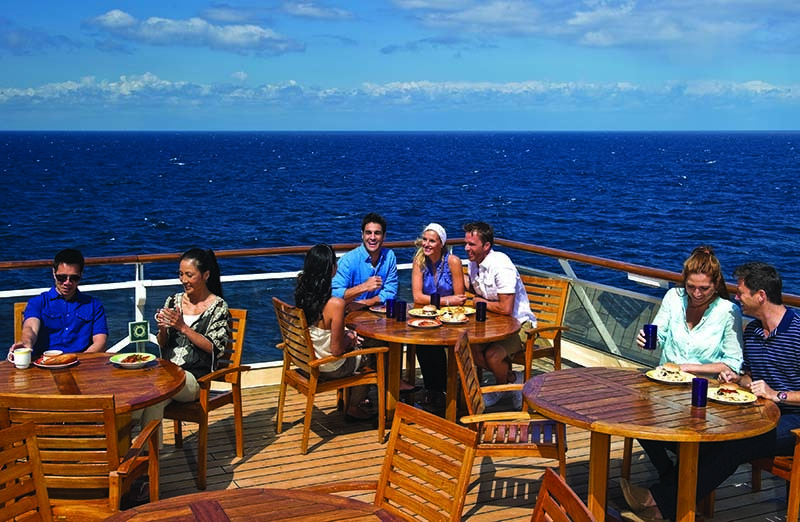 Celebrity Constellation, which has a capacity of 2,170 passengers, offers you some of the classiest and most unforgettable experiences at sea. Discover innovative dining venues, a Rooftop Terrace where you can enjoy a movie under the stars, a fantastic array of accommodation, superb entertainment and a wide selection of activities and fitness classes for those not content to laze. Day 1: Fly to Dubai. to your hotel. The rest of the day is free to explore Dubai’s unique blend of the old and new. Day 3 Dubai/Cruise: Morning at leisure before you are transferred to the port for embarkation. Day 4 Dubai: The ship remains docked in Dubai, so you have the option to return ashore for further sightseeing or shopping. Perhaps head to the soaring Burj Khalifa, enjoy a day of thrills and spills at Dubai Parks and Resorts or head to the authentic souks of Deira and Bur Dubai. Day 5 Muscat, Oman: As one of the Middle East’s oldest cities, Muscat boasts beautifully manicured parks, long unspoiled stretches of beach and an ancient stone moat that surrounds the area. 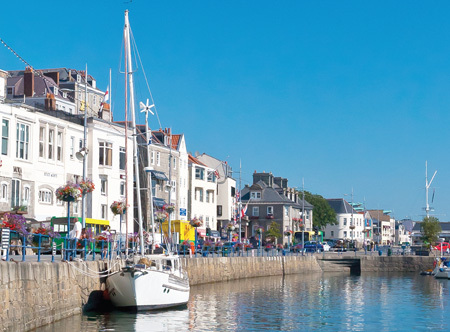 Wander the atmospheric streets which are packed with craft stalls, shops, museums and ancient forts. Also of note is the attractive Corniche with its promenade and the bustling souks within Muttrah. a myriad of temples and mosques. See the impressive Gateway of India, visit the Dhobi Ghat, a massive open- air laundry, take a trip to Elephanta Island to see ancient caves or, perhaps join a Bollywood tour. Day 10 Goa, India: The long stretch of coastline has a multitude of beaches, so why not spend the day soaking up the sun. 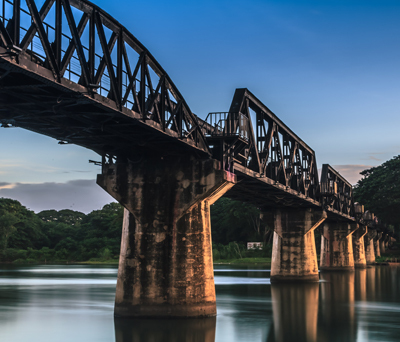 Alternatively, head to Old Goa where museums provide a fascinating display of local history and hauntingly beautiful churches await exploration. 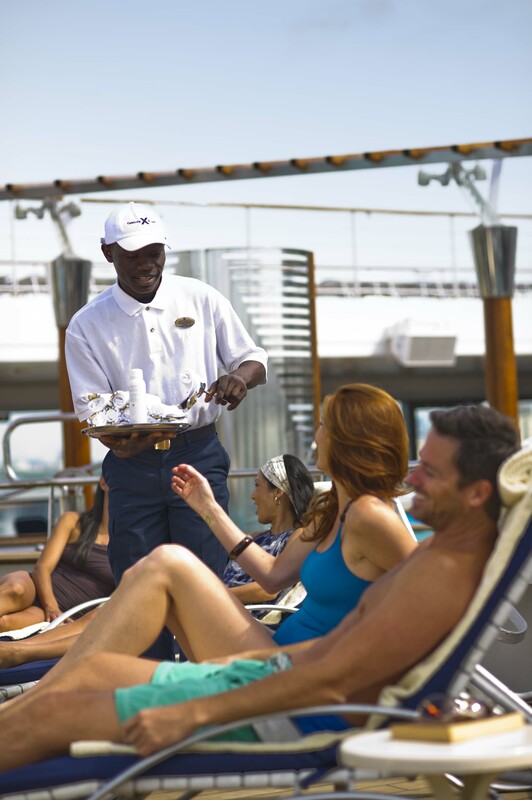 Day 11 At sea: Lounge by the pool whilst soaking up the panoramic vistas, work out at the fitness centre or why not join a class or take in a show. St Francis. 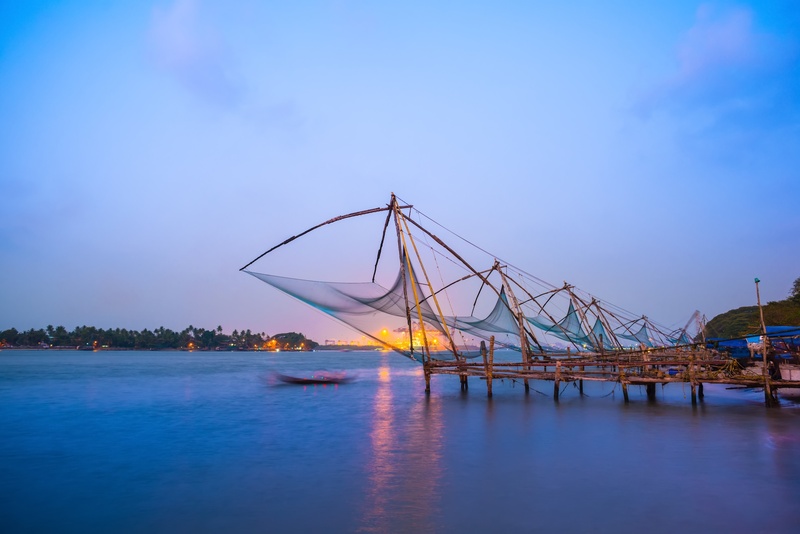 You may also catch a glimpse of the famous Chinese fishing nets which are distinctly unique to Cochin and a houseboat cruise on the shimmering backwaters offers a view of some idyllic landscapes. 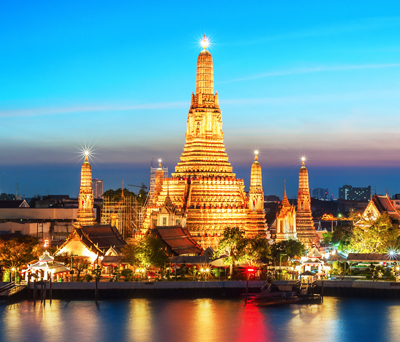 offers everything from colonial buildings and historical monuments to temples, museums and exciting shopping. Visit the National Museum, Galle Face Green, the Pettah bazaar area or maybe head to nearby Negombo where you can relax by the sea. 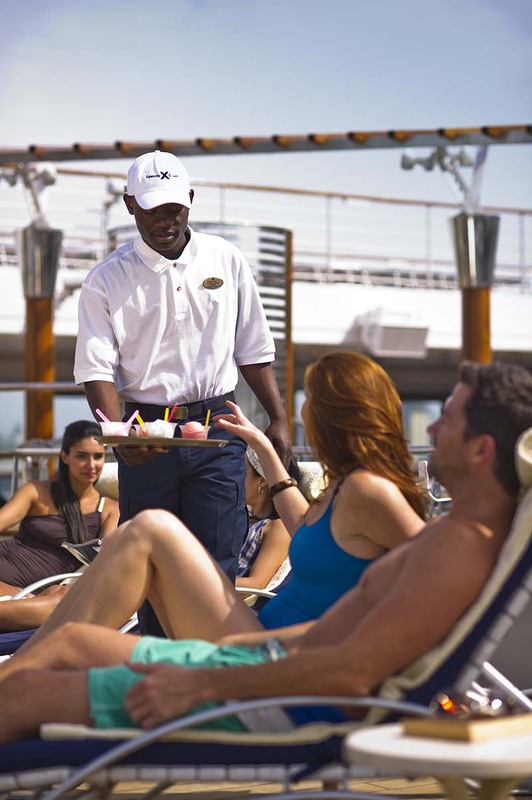 Days 14-15 At sea: From morning until night, there are hundreds of activities to enjoy, so if relaxing poolside isn’t for you, then you’ll find lots of alternatives. 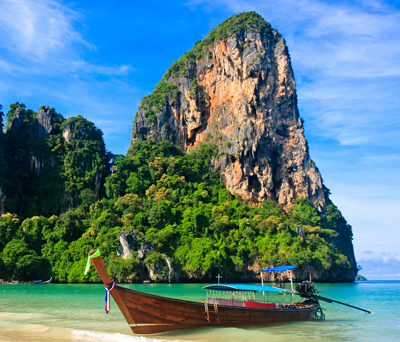 Day 16 Phuket, Thailand: With a backdrop of majestic mountains and rainforests, Phuket’s beautiful beaches are very enticing. If you’re keen to explore, take an excursion to stunning Phang Nga Bay, a waterscape dotted with limestone stacks. Day 17 At sea: Indulge in some duty free retail therapy and explore the elegant marbled walkways lined with some of the world’s finest boutiques. 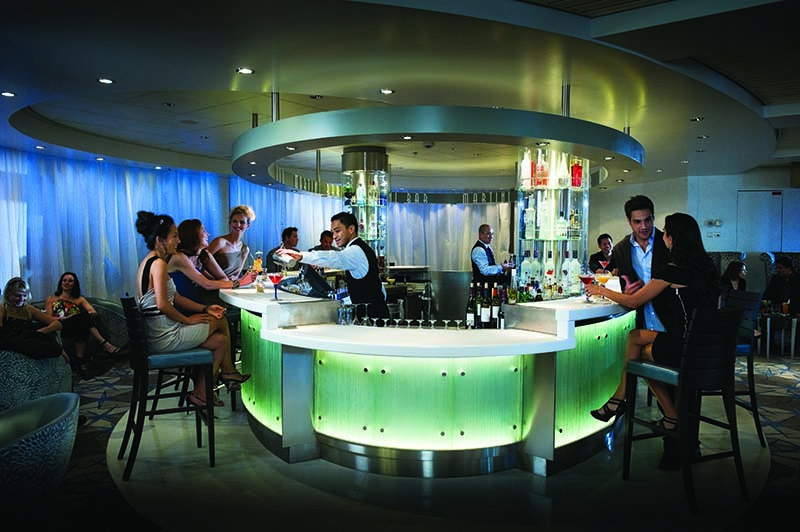 Later, visit the Martini Bar, the perfect venue for pre-dinner drinks. Day 18 Cruise/Singapore: Disembark this morning and transfer to your hotel. The rest of the day is yours to explore. Sights not to miss include Raffles Hotel, the Gardens by the Bay, Chinatown and Little India. Day 19 Singapore: Transfer to the airport for your onward journey. Alternatively, why not extend your stay? Departures: 01 Dec 19. Alternative departures available. 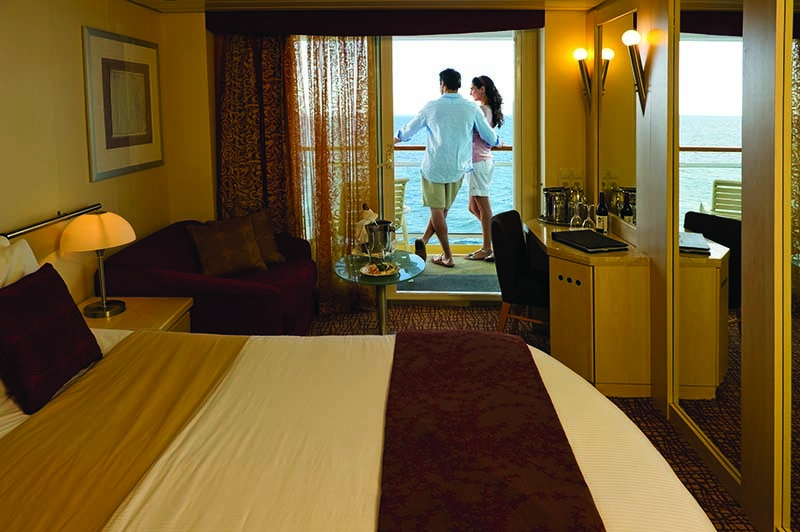 Accommodation: 1 night pre-cruise at JA Ocean View, Dubai; 15 nights in an interior stateroom aboard Celebrity Constellation; and 1 night post-cruise at Park Hotel Clarke Quay, Singapore. Meals: Breakfast in Dubai. Full board on cruise. Room only in Singapore. 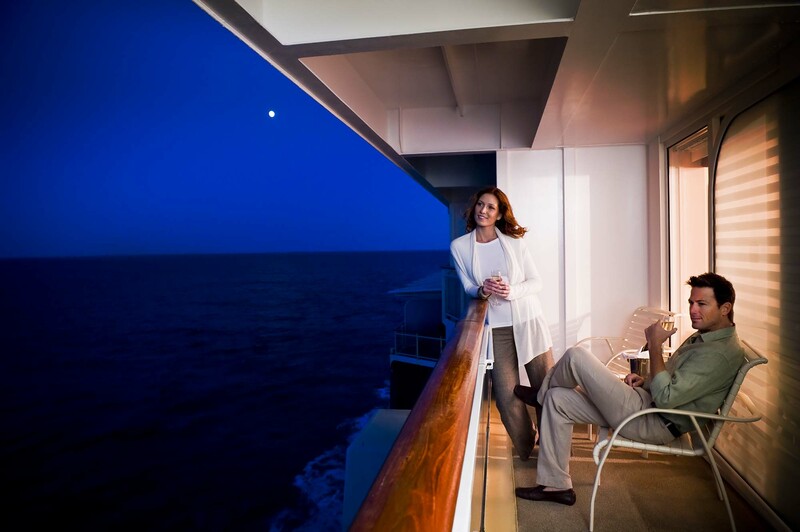 Cruise & stay price: Includes international flights, private transfers to and from your hotel in Dubai and Singapore, private transfers to and from the port and accommodation as shown above.  Visas: A visa for India and ETA for Sri Lanka must be obtained prior to departure from the UK, while a visa for Oman can be purchased on arrival. Please see page 264 for details.